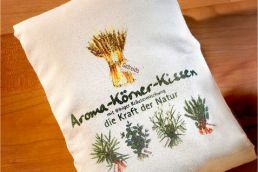 Aroma-Grain pillow for warming and cooling! 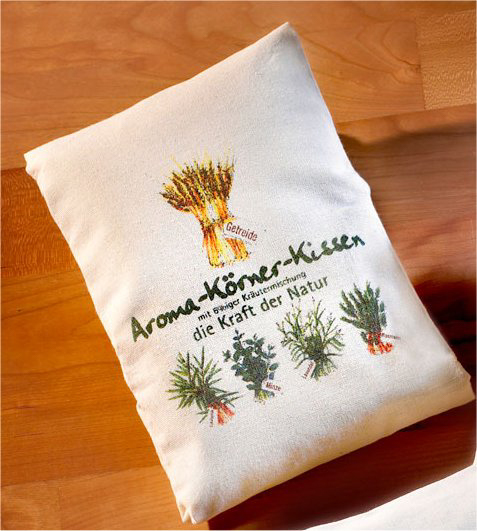 The pillow can help you relax and offers relief from stress and exhaustion. 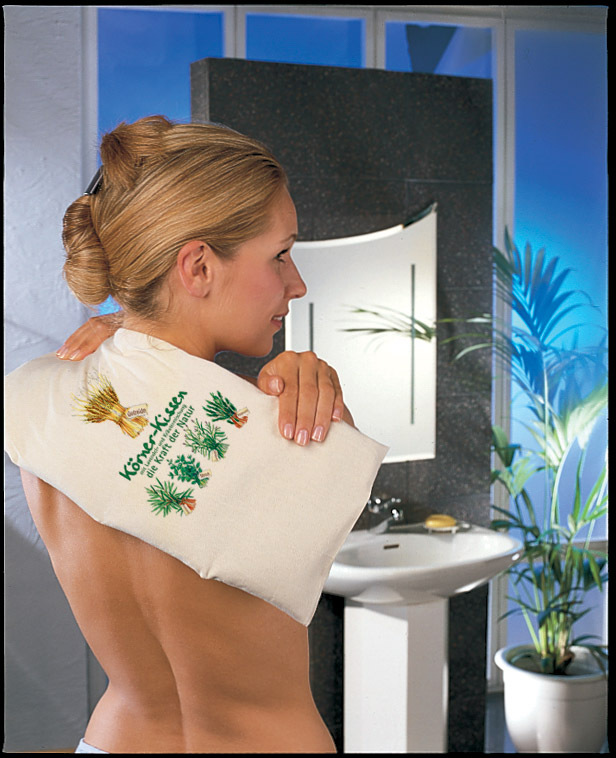 The health pillow can help with tense muscles as well as cold feet. It also is the perfect kidney warmer. 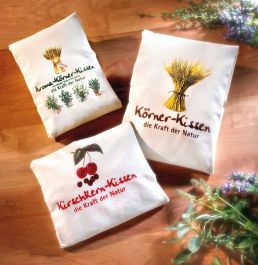 Only the outer pillowcase can be washed.